JANACO INT'L products of Entrance floor Mat from babcock Davis, and movement joint & ceramics accessories has been approved and supplied for My City Centre Al Barsha. This successful neighborhood shopping concept serves the everyday needs of the residents. Spread across 5,000 square metres of Gross Leasable Area, My City Centre Al Barsha is anchored by a Carrefour Market, hosts a selection of food and beverage outlets, and a selection of convenience shopping retailers. It also includes a City Centre Clinic to offer medical support and wellbeing for the neighbouring residents. 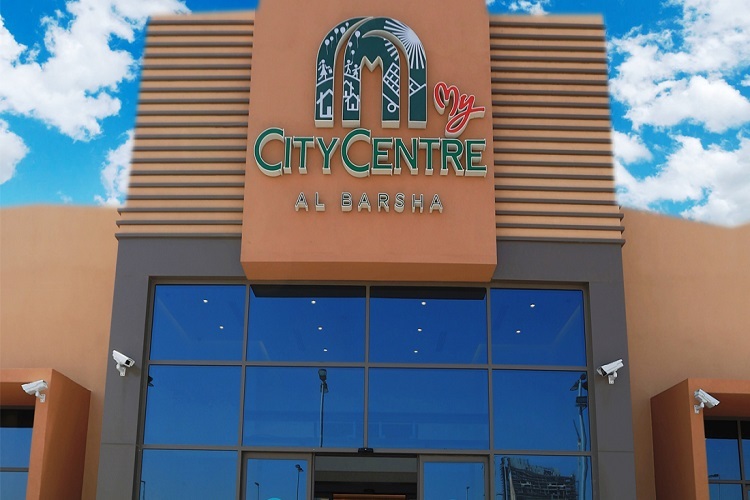 My City Centre Al Barsha serves as the community’s location of choice for meeting up and socializing as well as providing a convenient shopping destination for their everyday groceries and lifestyle needs.